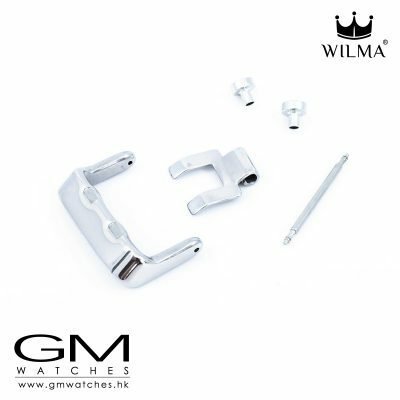 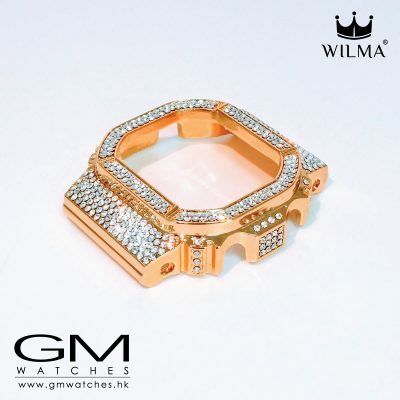 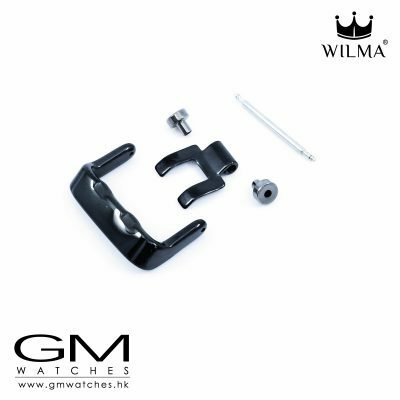 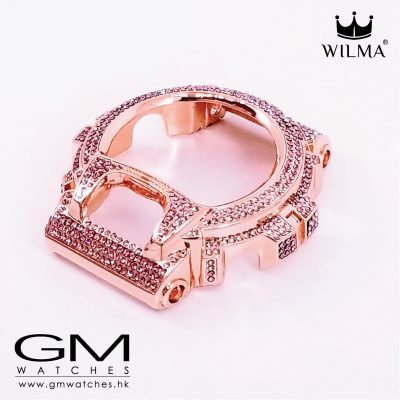 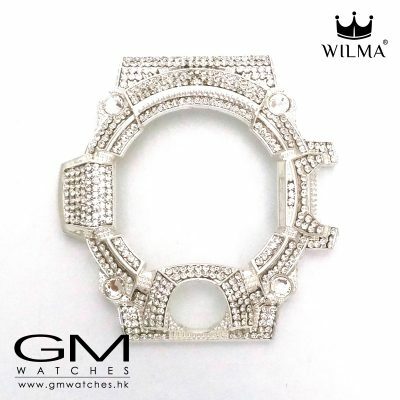 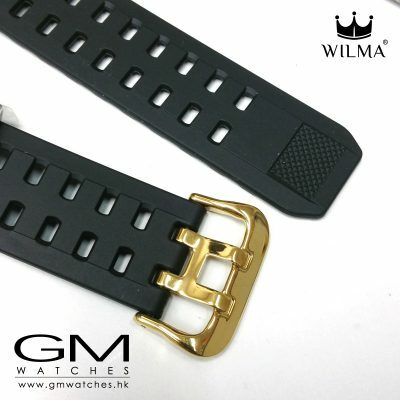 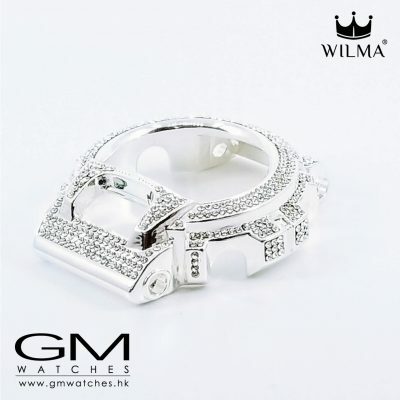 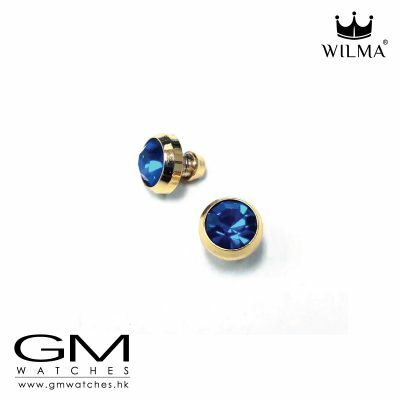 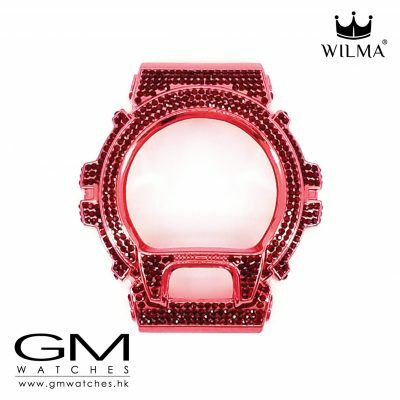 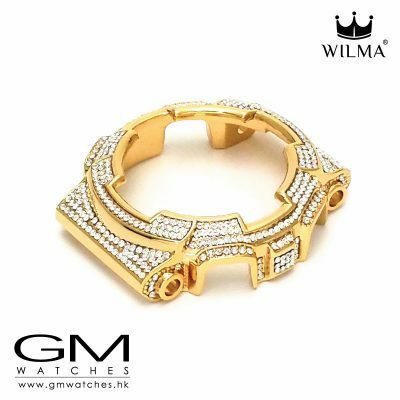 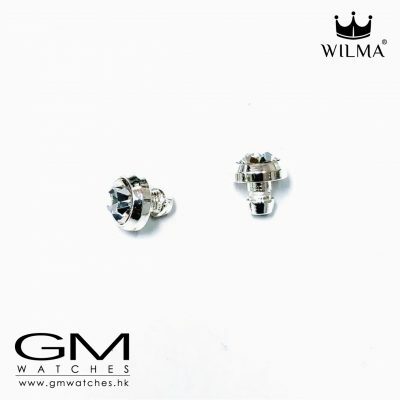 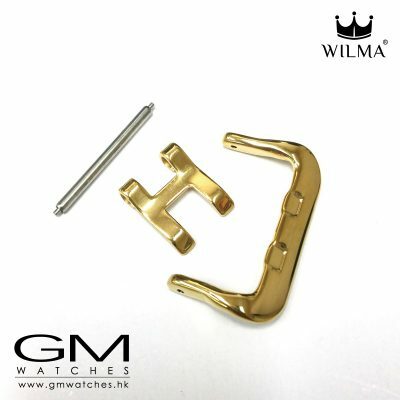 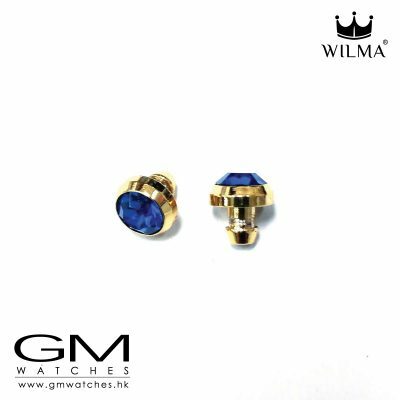 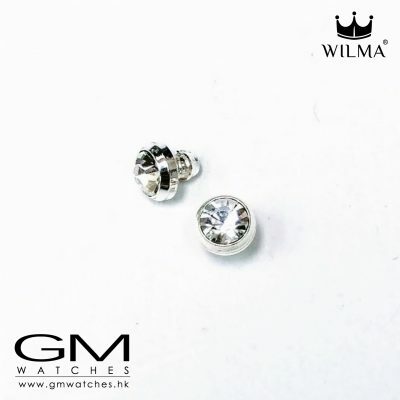 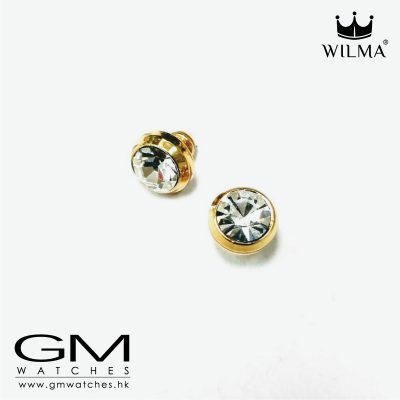 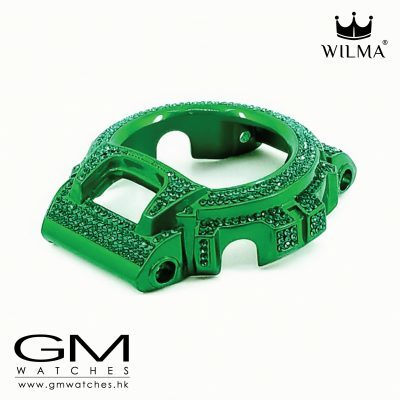 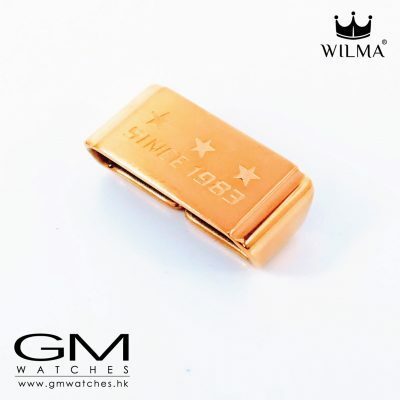 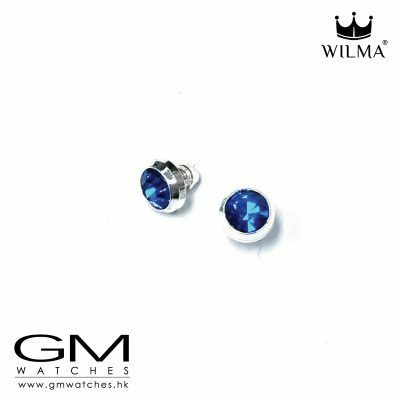 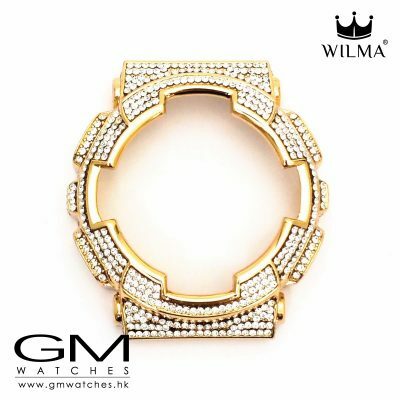 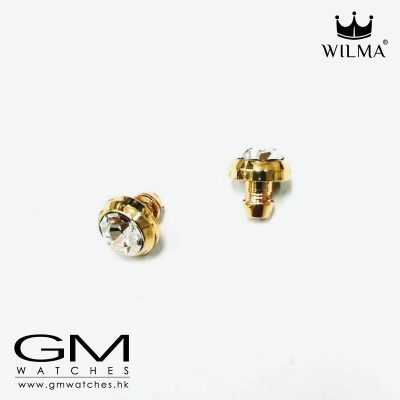 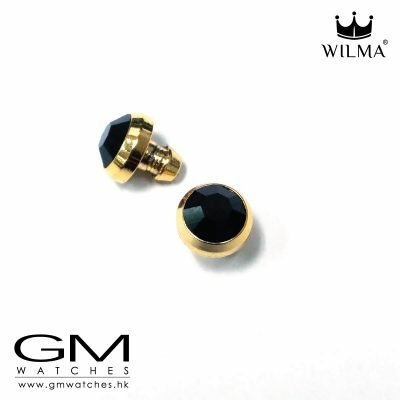 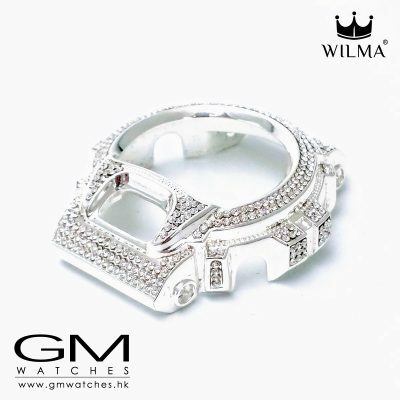 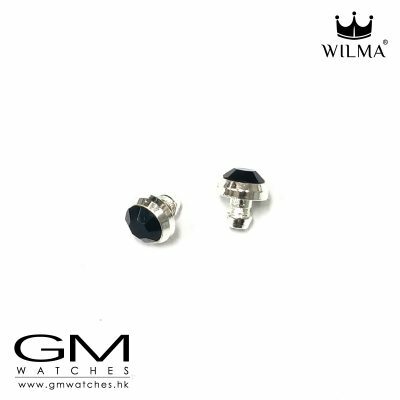 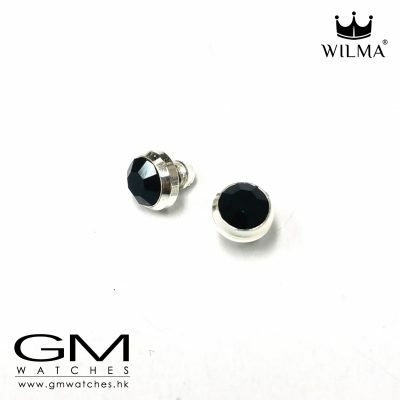 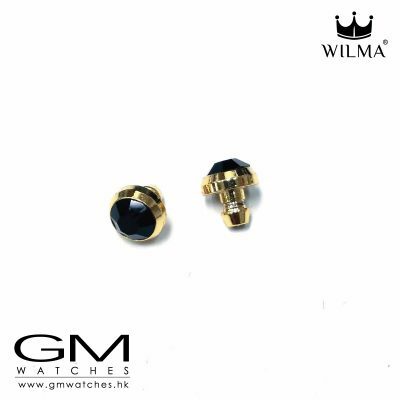 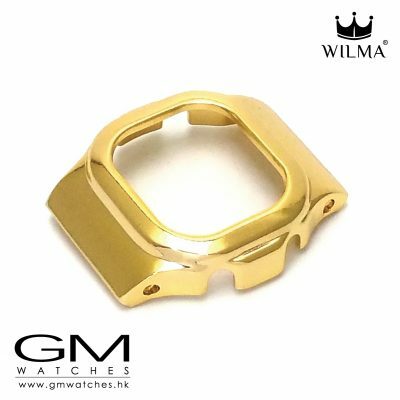 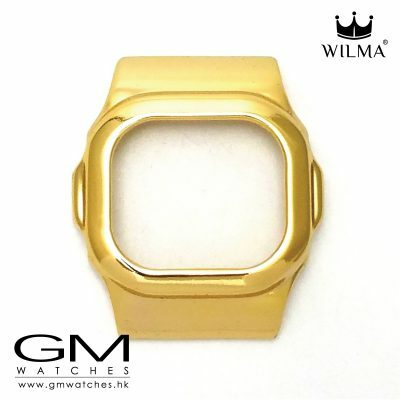 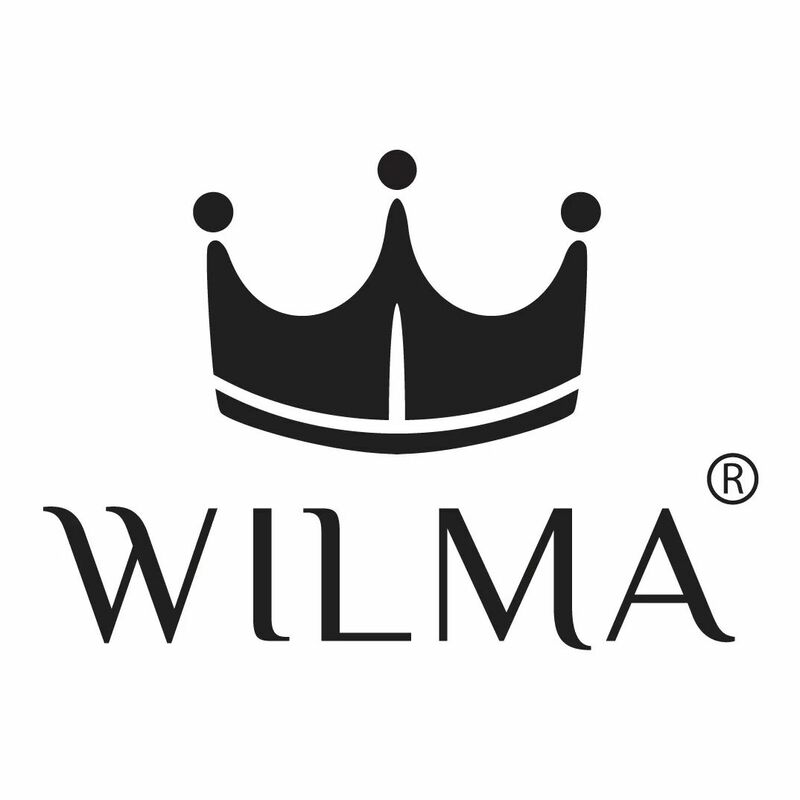 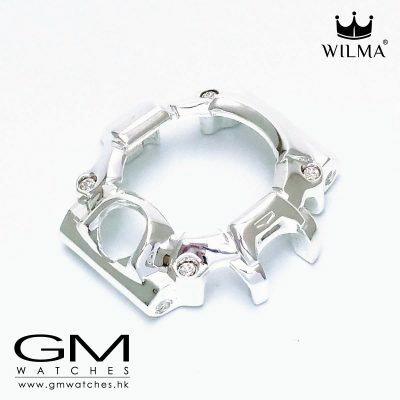 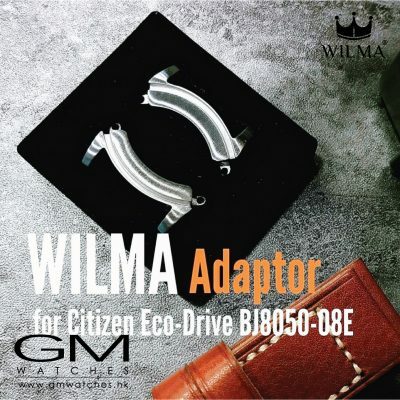 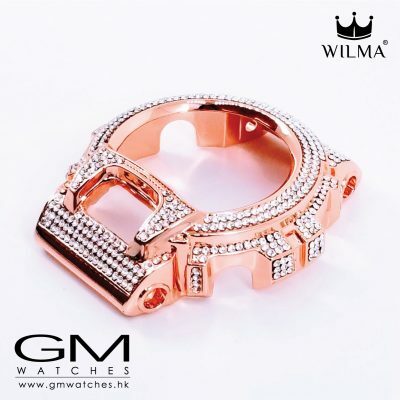 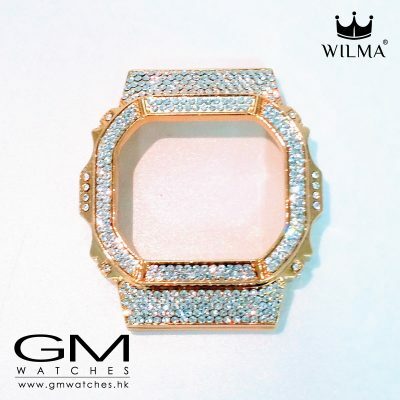 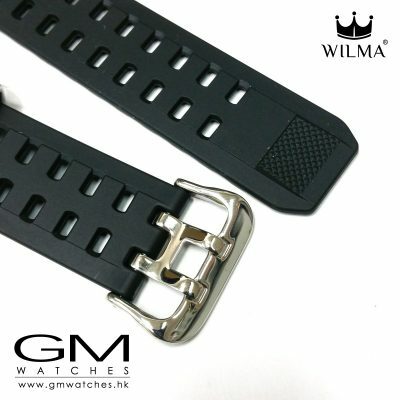 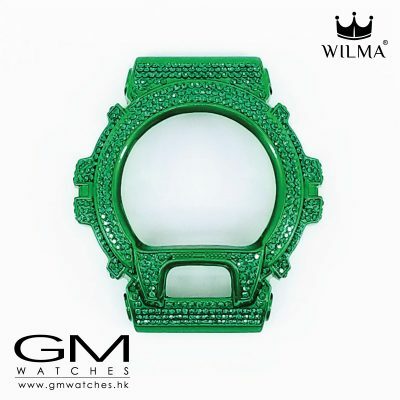 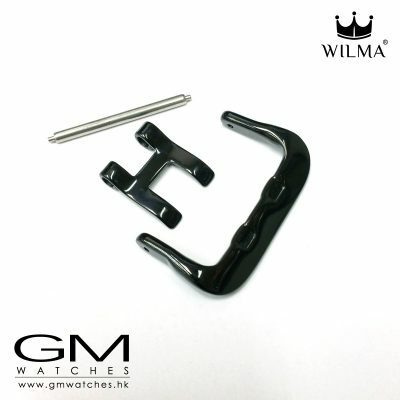 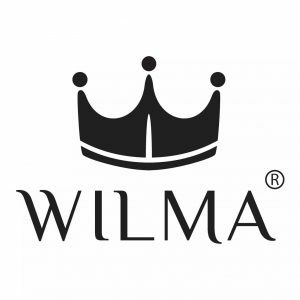 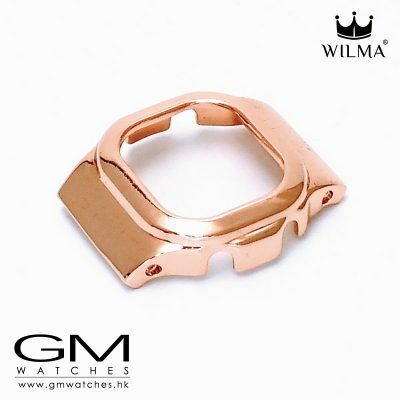 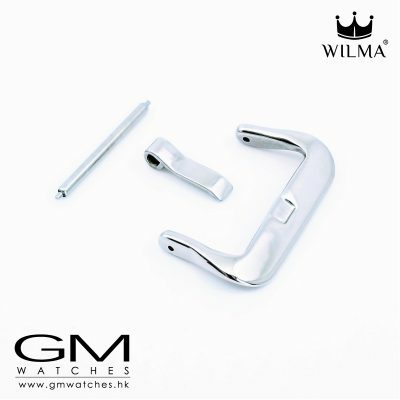 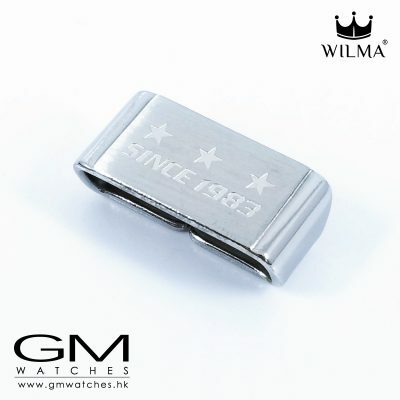 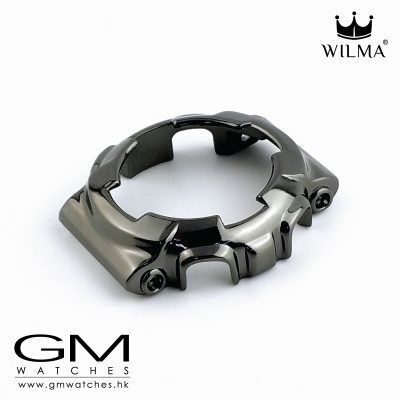 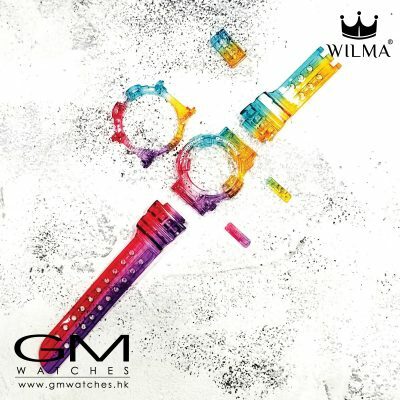 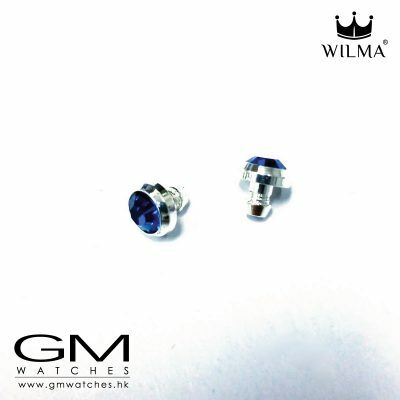 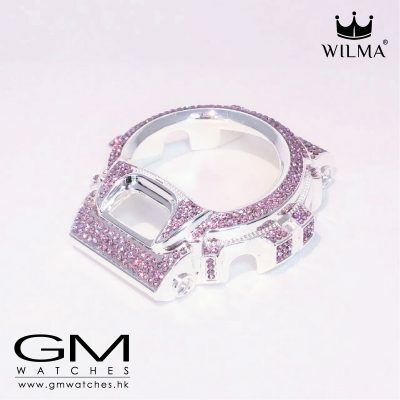 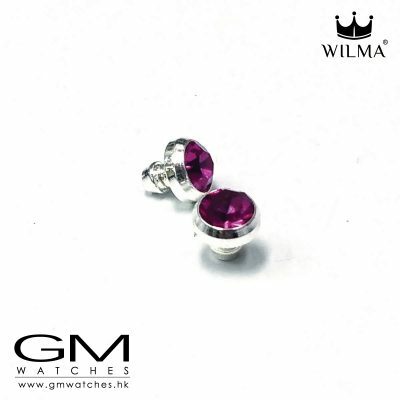 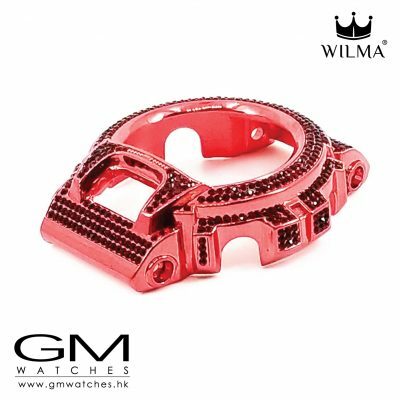 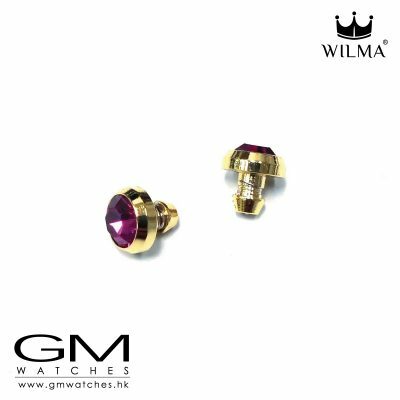 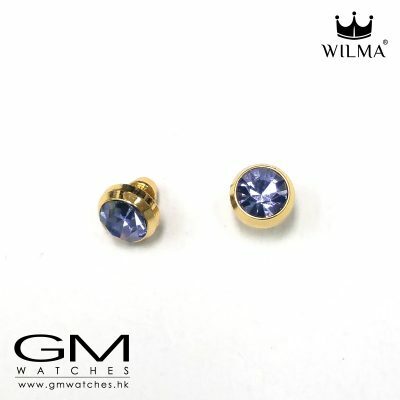 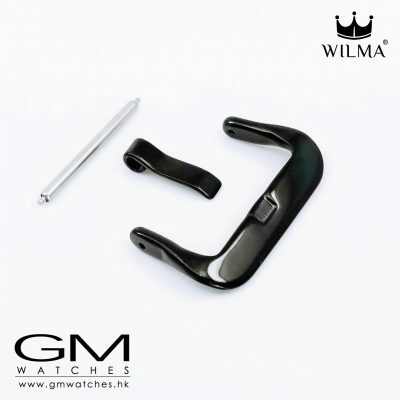 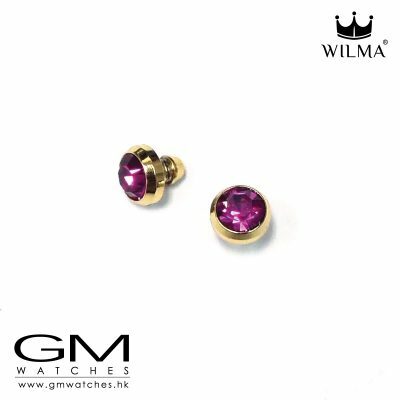 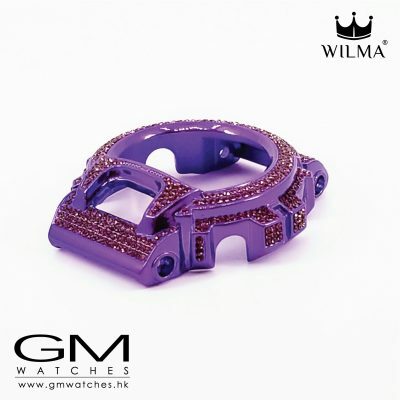 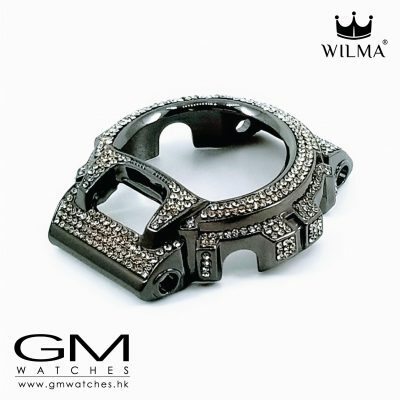 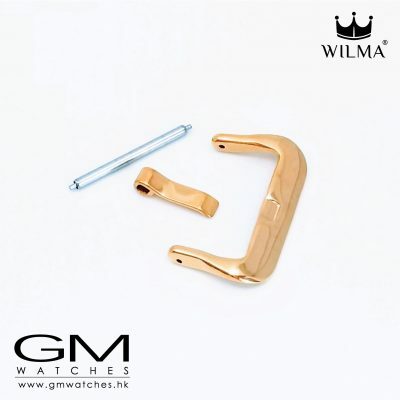 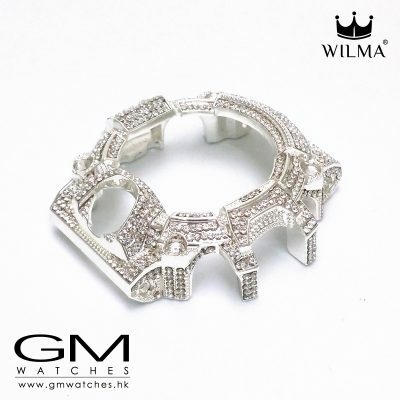 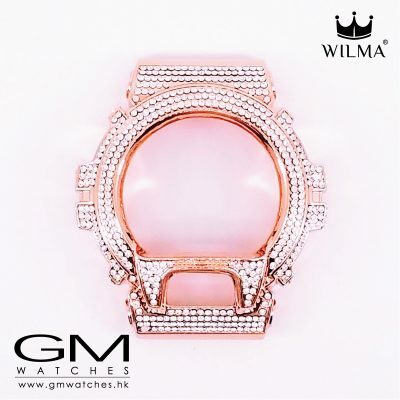 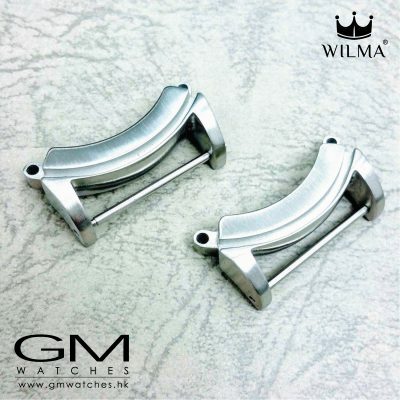 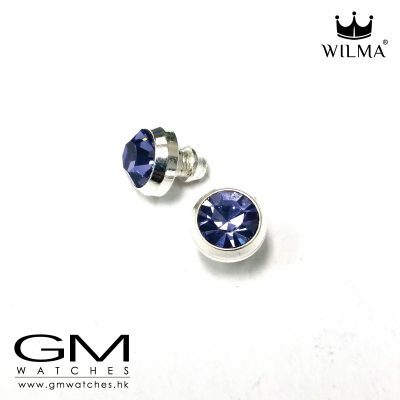 WILMA is a designer brand from Hong Kong. 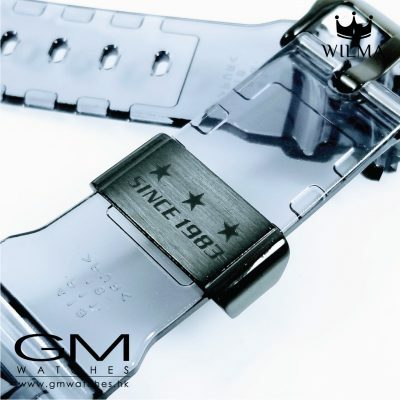 And we stood up since 2015. 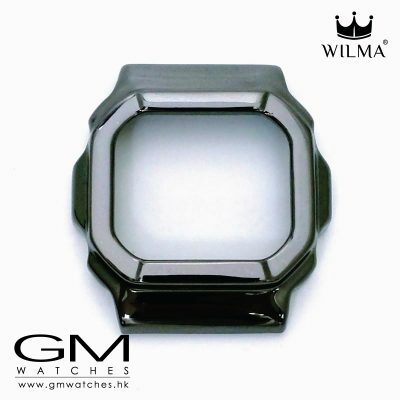 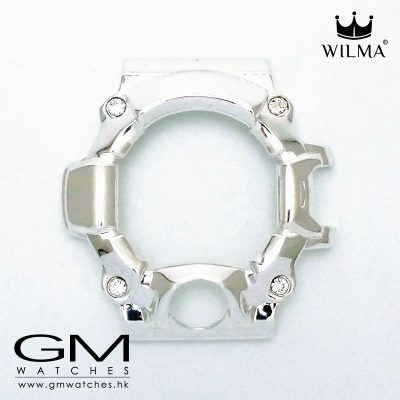 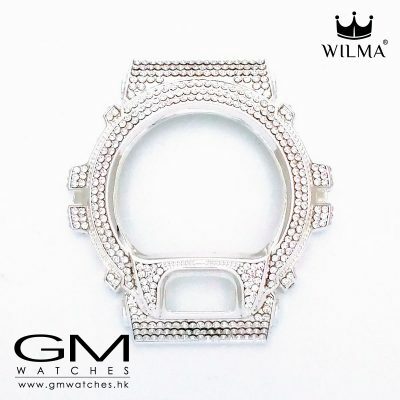 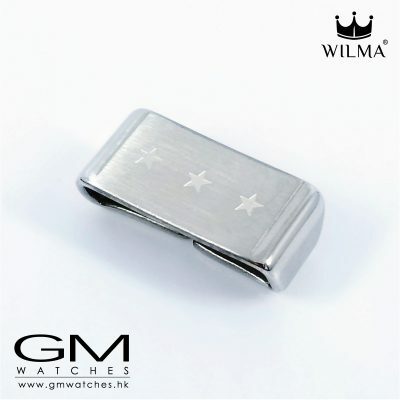 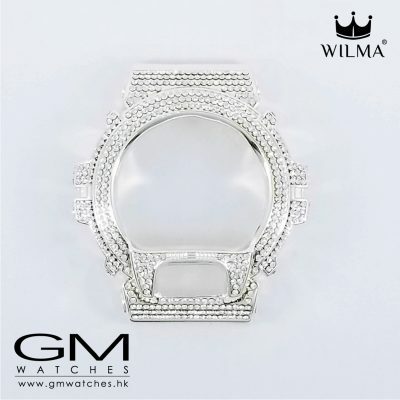 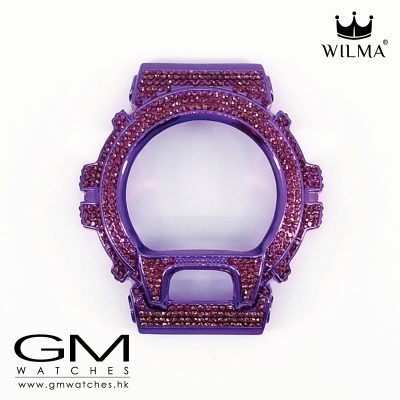 We mainly develp metal bezel which made by luxury metal with jewel-level polished for G-Shock watches. 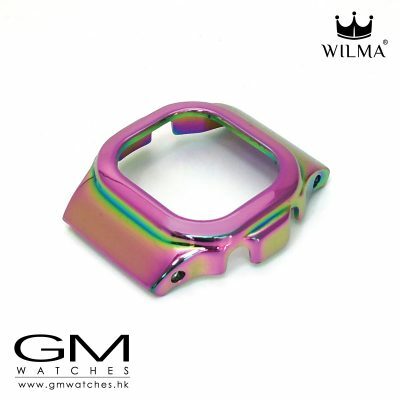 As I am a G-Shock’s lover, I started to create some Chrome Metal Bezel for most of the famous madels of G-Shock. 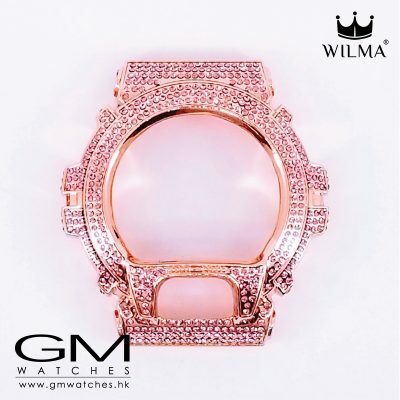 In order to make the watch looks more cool, luxury & elegant. 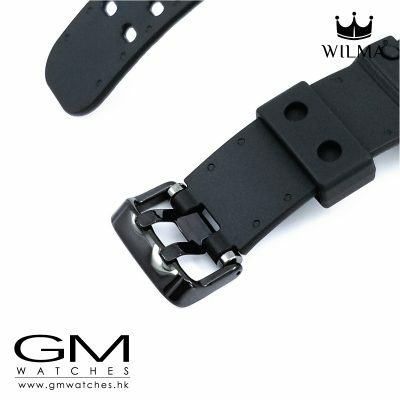 And change the consistance feeling of G-Shock which now not only for sport or out-door. 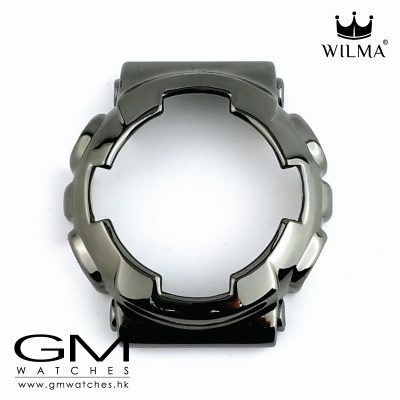 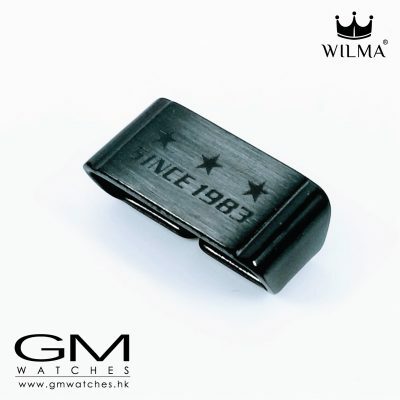 It can be wear for your workplaces, parties or even a grand occasions with our Chrome Metal Bezel. 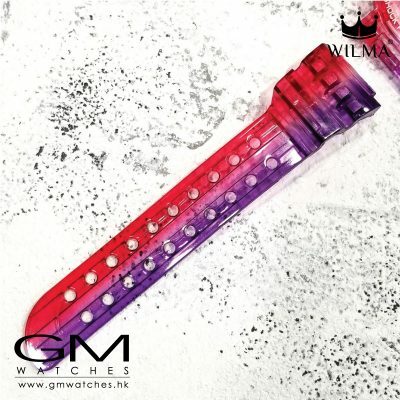 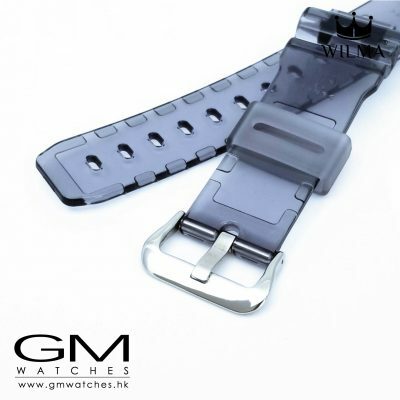 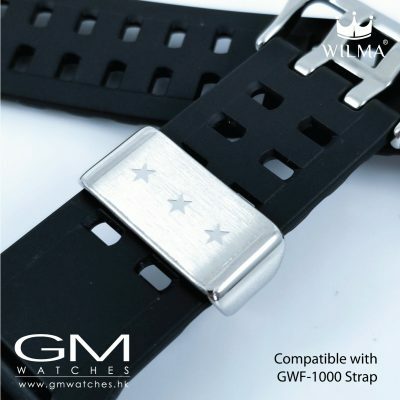 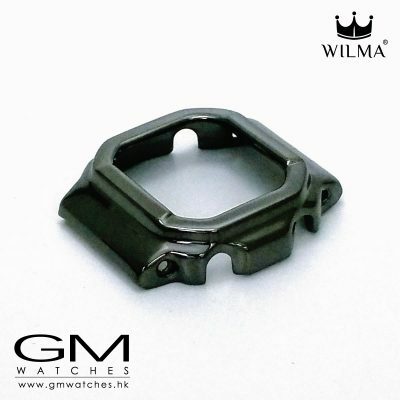 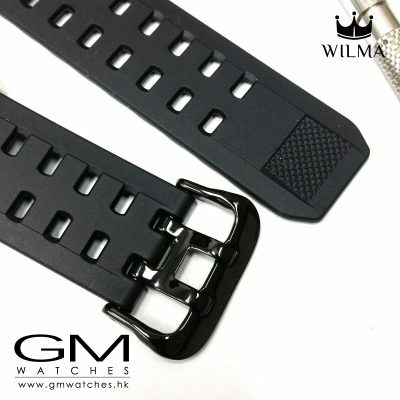 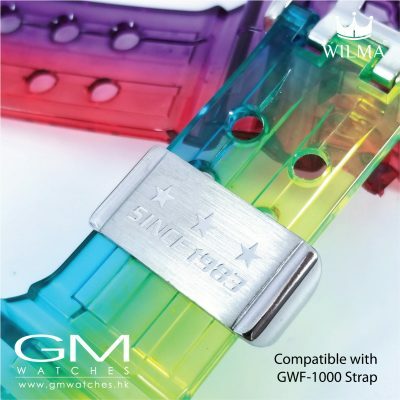 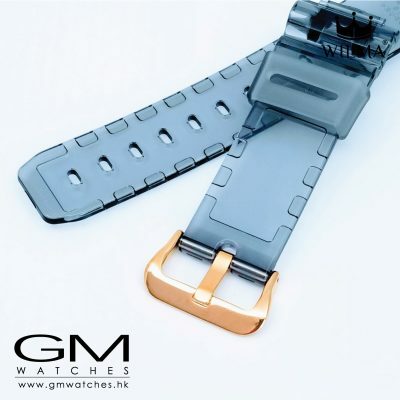 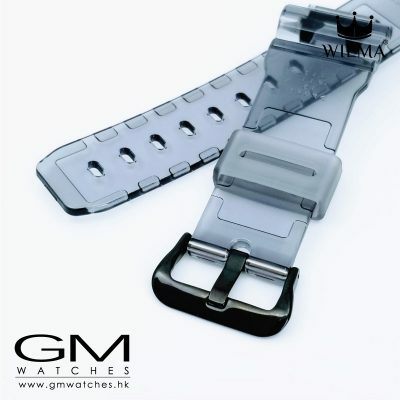 Moreover, we also developing the replacement bands with special coating for the G-Shock watches. 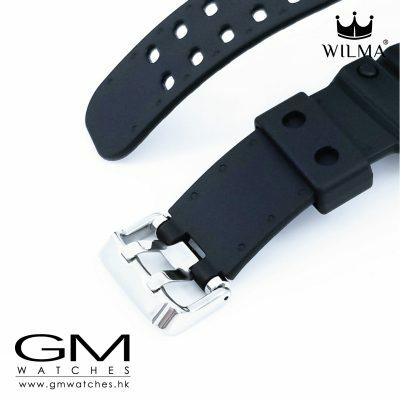 Our bands is durable, no decolor, no spilit. 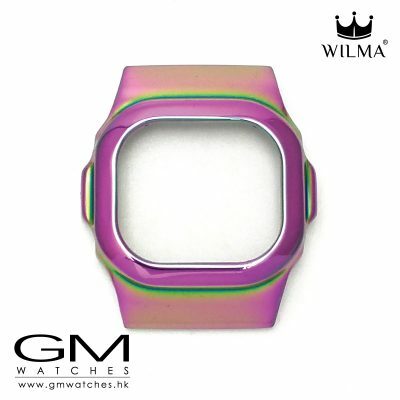 Custom your G-Shock with the new colors & designed brands, it comes a new look ofr your beloved watch. 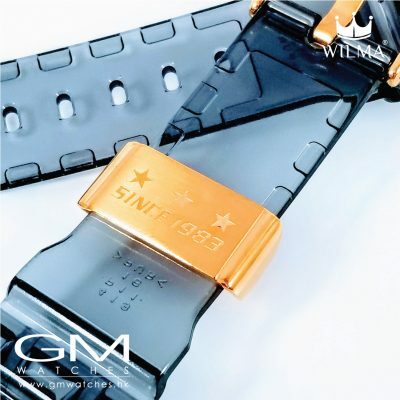 We wish you enjoy the time of custom your watch!